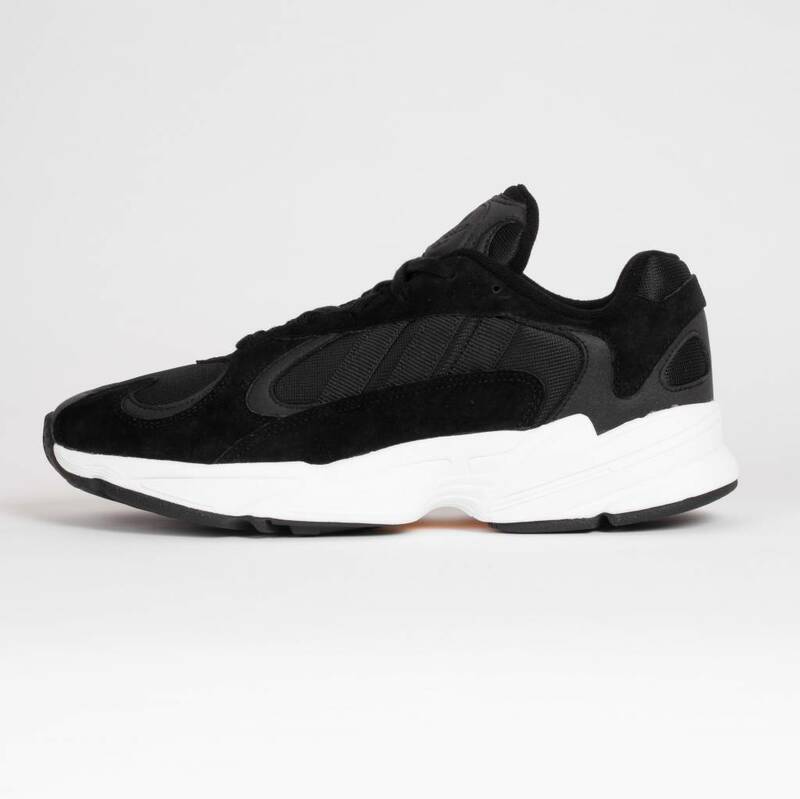 The adidas Yung-1 Black is a chunky retro-style sneaker made of soft nubuck. The runner brings back the dynamic wavy forms and richly textured looks of 2000s-era trainers. The adidas Yung-1 is a chunky retro-style sneaker made of soft nubuck. 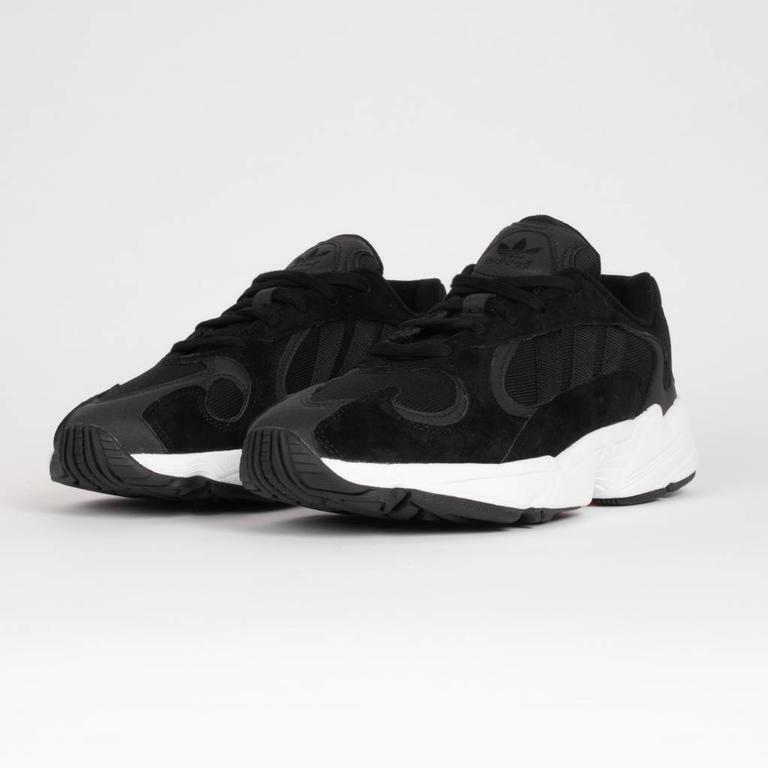 The runner brings back the dynamic wavy forms and richly textured looks of 2000s-era trainers. They're made with a Lightweight EVA midsole and a wide fit to give extra space for comfort.